Penang Hill Corporation is planning to refurbish and repurpose some of the old state-owned bungalows. Emilia Ismail speaks to Cheok Lay Leng, General Manager of Penang Hill Corporation (PHC), to find out what visitors can expect from the plan and how the plan fits in PHC’s bid to be listed as a Unesco Biosphere Reserve. 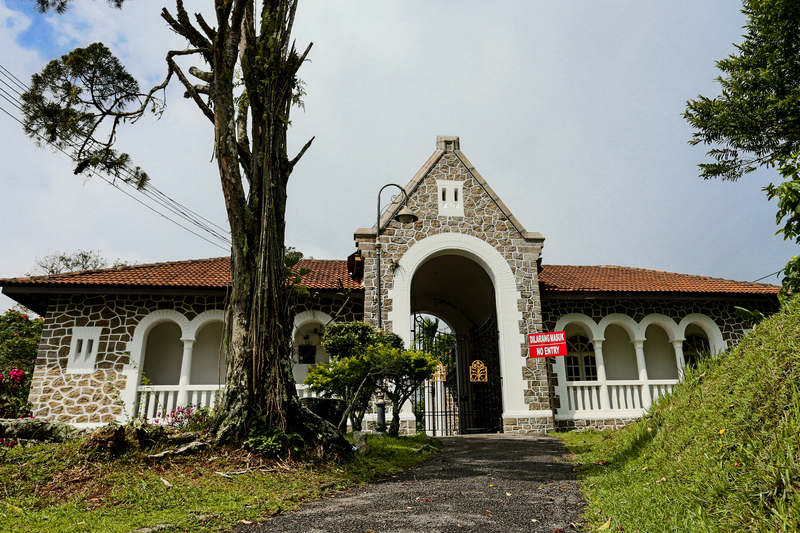 Built by the British, and centuries later, by rich Chinese tycoons, Penang Hill Bungalows is a legacy of a time past. With the oldest building, the Convalescent Bungalow, dated to 1803, Penang Hill is an excellent repository of bungalows featuring a fusion of architecture from British colonial to Asian and modern architecture. Not all fourteen state-owned bungalows will be turned into lodging on account of its size. Some are too small while others are too dilapidated. 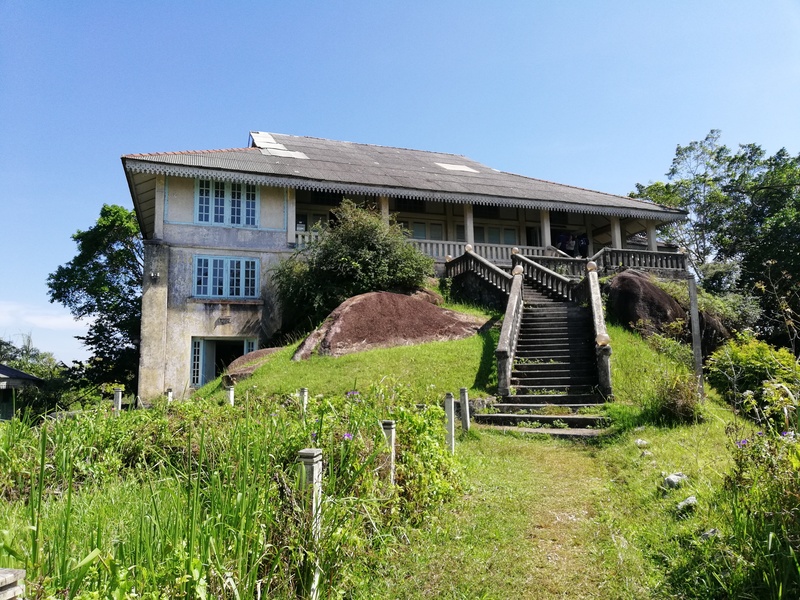 Penang Hill Corporation is planning to repurpose some of the bungalows as a gallery, an information centre, and a museum. "Each of these bungalows has its history, such as the Woodside Bungalow and the Bel Retiro Bungalow. The Woodside Bungalow is the site for the filming of drama series, Indian Summers. The Bel Retiro bungalow was the favourite retreat of the first Yang di-Pertuan Agung and Tunku Abdul Rahman whenever they visit Penang. And then we have Sheriff William Harrinburton’s former bungalow, which is now the Bellevue Hotel. “But the historical information about these bungalows is not widely available. Even if they are available, the information is usually inconsistent and not compiled in a place where people can have the full picture of the history. So, this year we will be focusing on collecting official information about the history of Penang Hill and its bungalows. “We need a museum to display the history of Penang Hill and assets from the train. The train was an engineering marvel in its time, in terms of when and how the train was built. Having a museum is important to preserve the history of Penang Hill,” Cheok said. 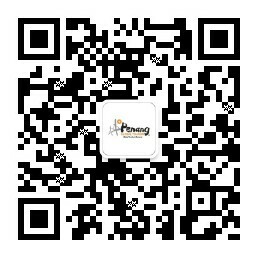 For Cheok, the conditions and the locations of the bungalows pose as challenges in developing the bungalows. Most of these bungalows are dilapidated from years of neglect and are built in remote areas. Some have even vanished from plain sight. “Refurbishing the bungalows takes a lot of resources, in terms of manpower and funding. That’s why it is important to plan for the right productive feature of the bungalows, which would be able to serve the needs of the people of Penang and generate enough interest for visitors to use the bungalows,” Cheok said. I asked if the absence of vehicles could pose as a bone of discontent with visitors, as one must walk a certain distance to reach the bungalows, but Cheok is quick to point out Penang Hill is unique because it is small enough to be explored by foot. “Penang Hill is a place to walk more to discover. Also, bear in mind too that the roads in Penang Hill are small as they were built for horse carts, not for vehicles. In fact, I feel that there are too many vehicles on the hill right now. If I can, I’d like to reduce the number of vehicles to encourage people to walk. It’s a healthy activity,” Cheok said. Although Penang Hill Corporation has plans to refurbish the state-owned bungalows and to bring in new businesses, Cheok stressed that Penang Hill would not be turned into a theme park. “We are repositioning Penang Hill for ecotourism, that’s why we have The Habitat,” Cheok said. 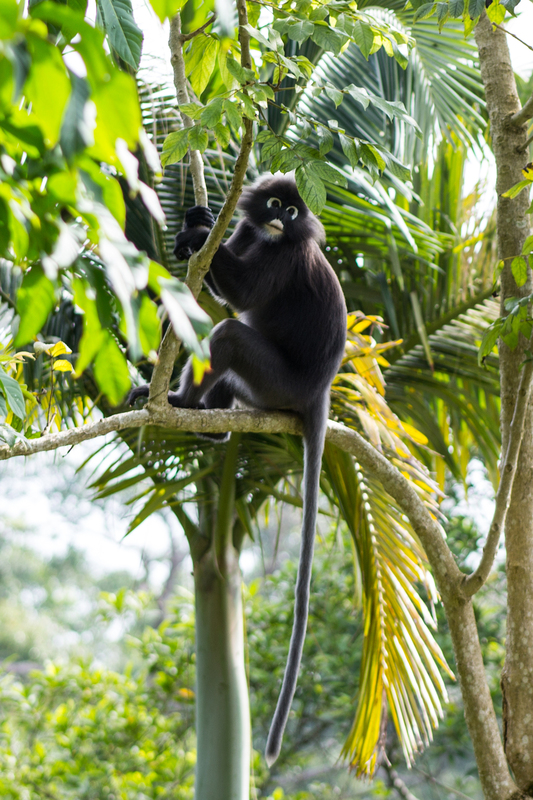 The Habitat is a world-class ecotourism site, the first of its kind in Malaysia, aims to promote environmental consciousness and conservation awareness tourism. “Penang Hill has its ecosystem and ecology. Introducing external elements, particularly noise and movement, will change its ecosystem. We have to find the right balance. We do not need shopping malls, but we need lodging to encourage visitors to spend a few days here like they do in big national parks. We want people to explore Penang Hill. We want people to spend more time here and keep coming back,” Cheok said. Today, Penang Hill Corporation is ramping up its efforts to get Penang Hill listed as a Unesco Biosphere Reserve. After introducing The Habitat, the management of Penang Hill Corporation recently introduced Nature Walk@Penang Hill, a collaborative program with MIND Teambuilding who provides volunteer guides to the tourist groups, to explore the walking paths on Penang Hill. The Nature Walk@Penang Hill program is complementary to The Habitat that gives different flavours of Penang Hill. 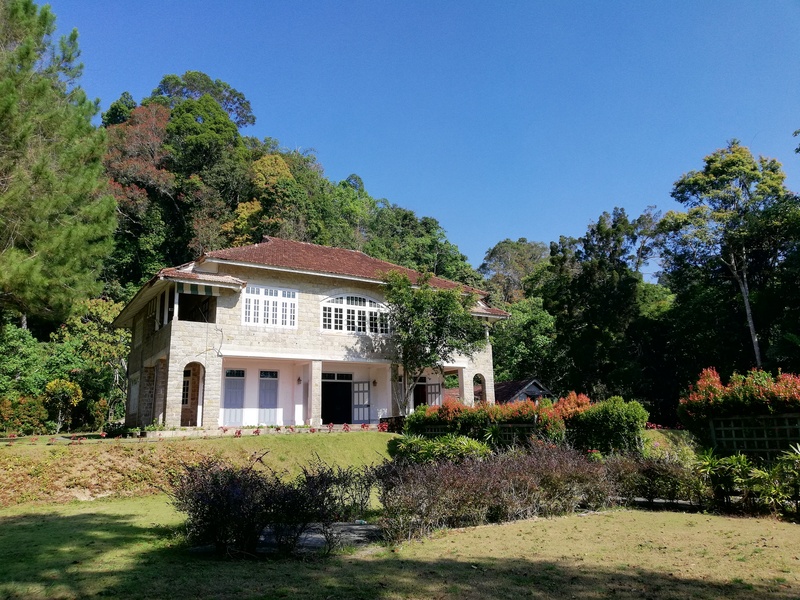 Either as a family lodge, a museum, or an information centre, the Penang Hill bungalows will find its new purpose after all, which is to preserve Penang Hill of its natural, historical and cultural heritage, so that it can stay the same for future generation.